Introducing the Gator ~ Mega Lock flooring mat. A solid, heavy duty rubber flooring for the more intensive applications. Its unique large tab interlocking feature allows for stronger durability and simple loose lay installation which is guaranteed not to shift or move. The Mega Lock rubber sheet is designed to provide an interlocking mat large enough to not require any adhesive but still be manageable allowing versatility for installation. 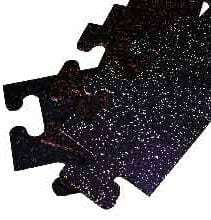 This is the most durable interlocking recycled rubber floor on the market. Mega Lock interlocking floor mats are made of 100% recycled rubber particles helping save the environment. Mega Lock floor matting offers extraordinary strength enabling it to be great for both indoor and outdoor projects. 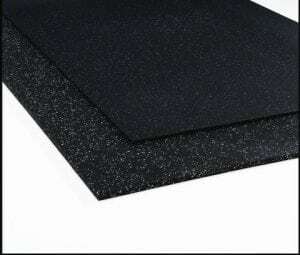 Mega Lock interlocking mats are available in the standard black color or choose from several speckled options to give your flooring a vibrant, modern look and feel. 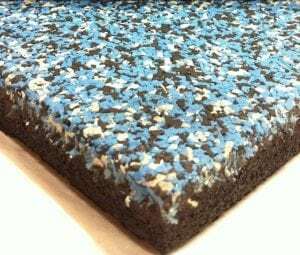 Mega Lock recycled rubber flooring offer state-of-the-art super-sized tabs which allows for a permanent or temporary loose lay installation which means no glue. Because of this feature, you can re-install the Mega Lock on numerous applications. 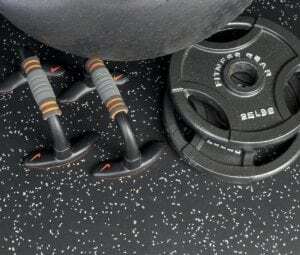 Mega Lock rubberized gym flooring features anti-fatigue, shock and sound absorption qualities. 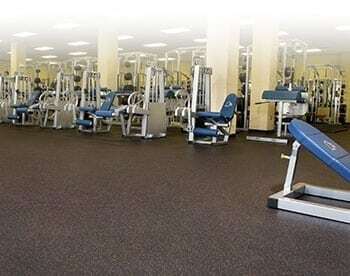 Mega Lock gym matting will not retain moisture while still providing an anti-slip surface to provide optimal safety. 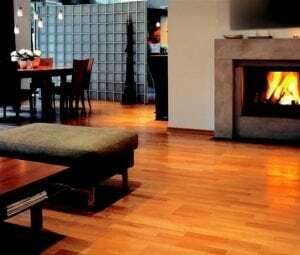 Mega Lock rubber flooring is durable enough to withstand the heaviest of objects yet cushioning capabilities creates a more desirable surface to walk and stand on. 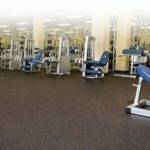 Mega Lock home gym flooring offers some of the easiest installation methods available.